Silk Pillow Covers are made by an at-risk women's cooperative in Phnom Penh. Made from pure silk in a choice of three solid colors with a color coordinated zipper. 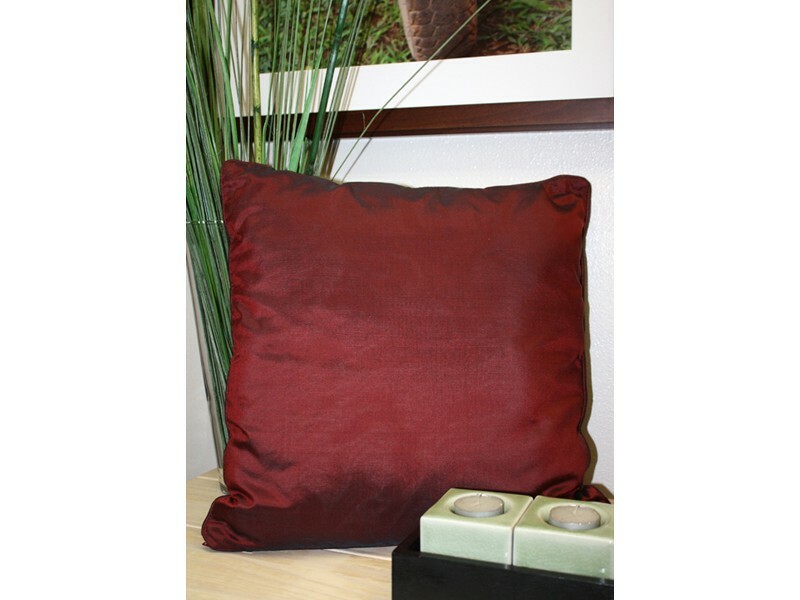 • Fits 16" square pillow insert.